An update to the iconic F-LITE™ 195, the V2 features a new internally structured one piece upper allowing the shoe to adapt and breath with increased durability. 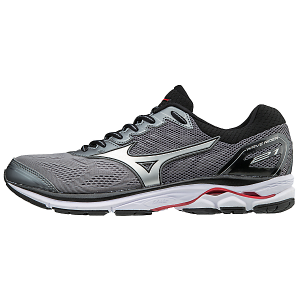 This men's training shoe does it all, perfect for indoor or outdoor workouts, functional fitness and running. The sticky rubber outsole features Rope-Tec™ reinforcements for rope climbing, awesome grip and flexibility for movement and speed.